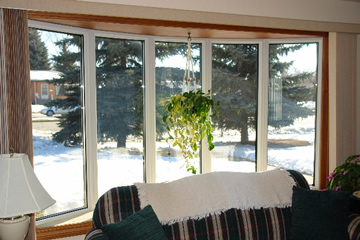 A bay window allows large amounts of natural light into your home. 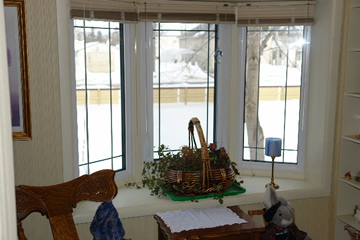 They give the room an airy, spacious feeling. 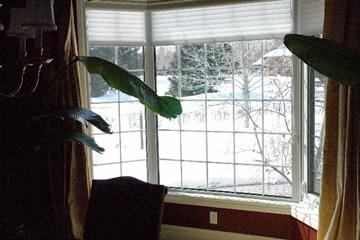 You can create a window seat to sit and read or give your plants a great place to bathe in the sun. 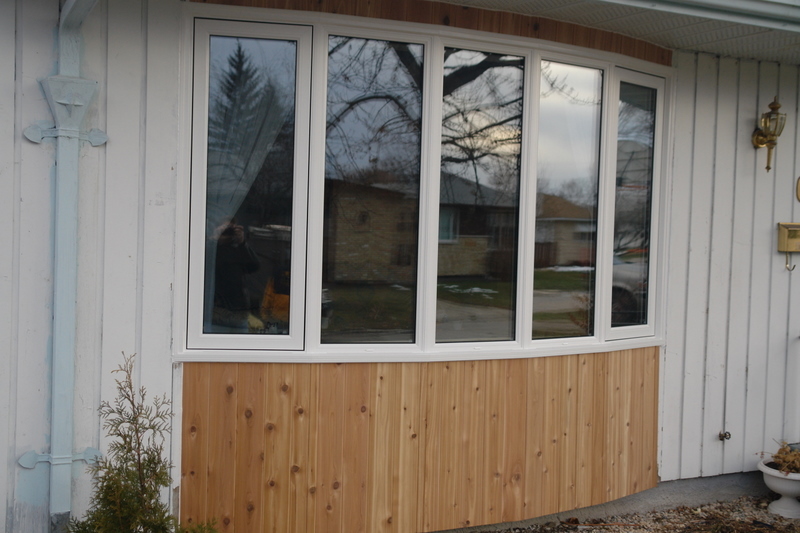 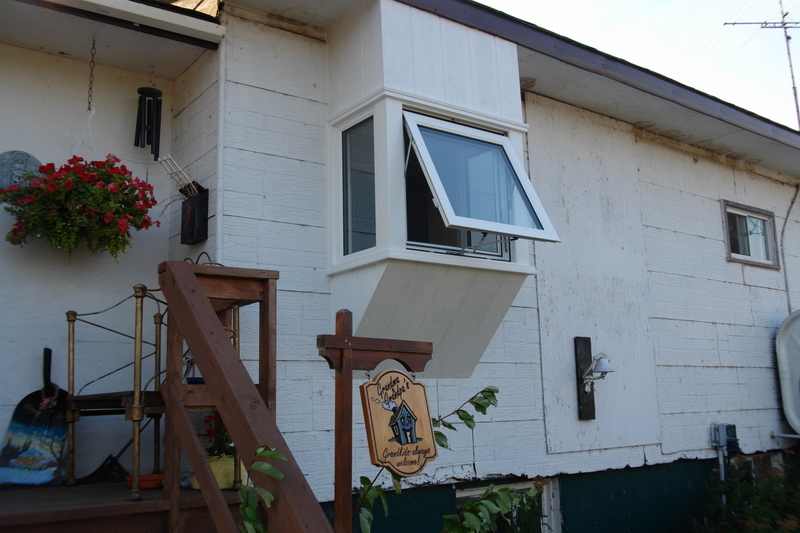 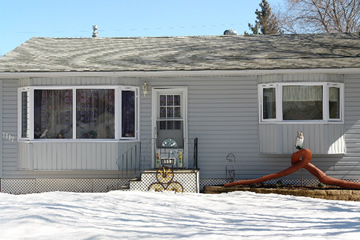 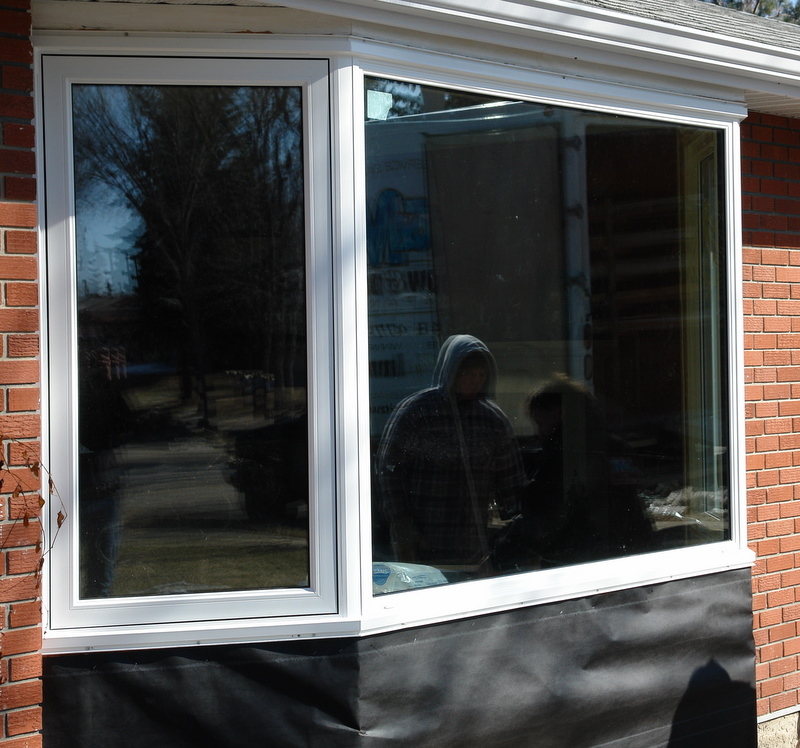 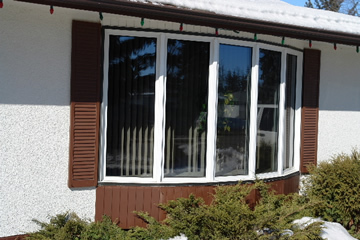 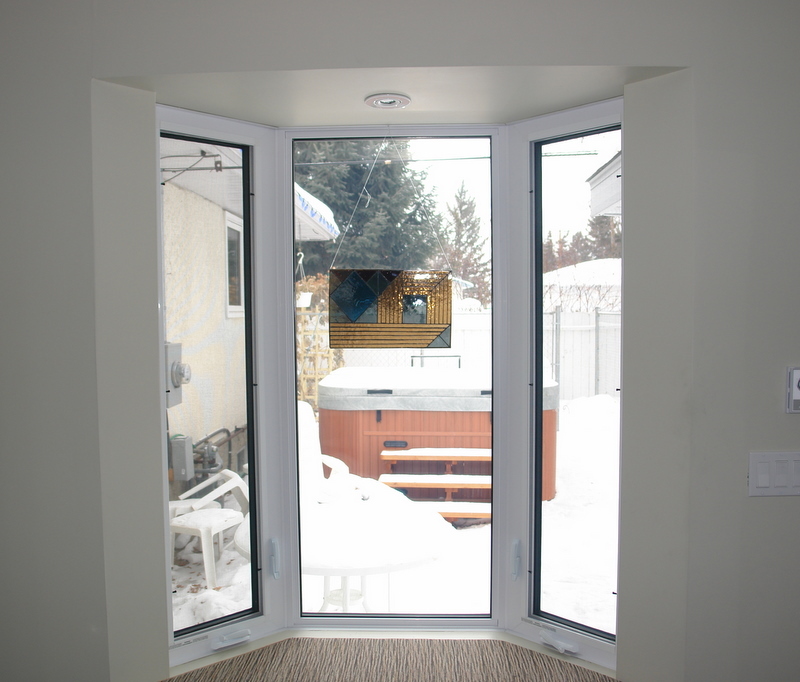 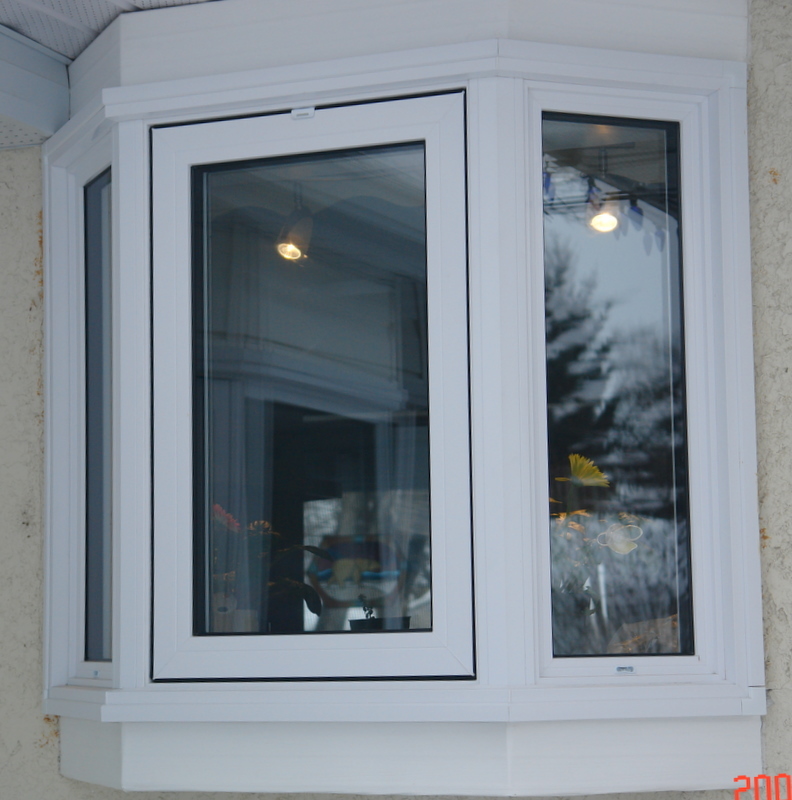 Your bay can include casement, picture and double hung windows to create the look and functionality you desire. 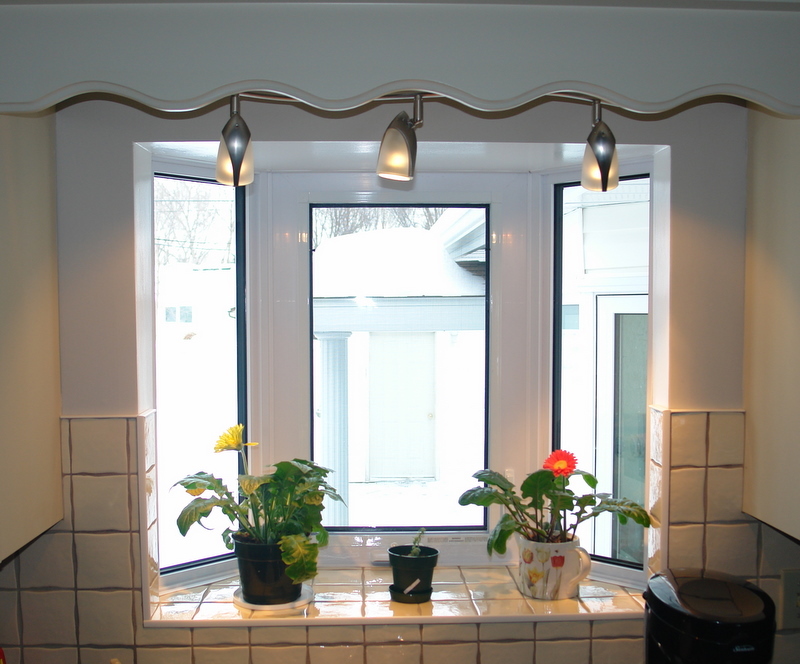 You also have the option of brass, white or pewter grills. 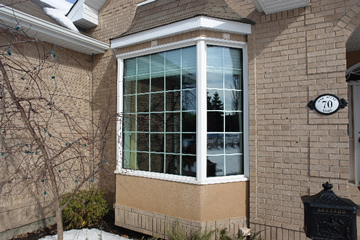 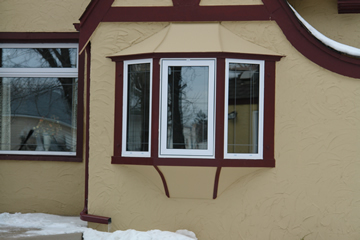 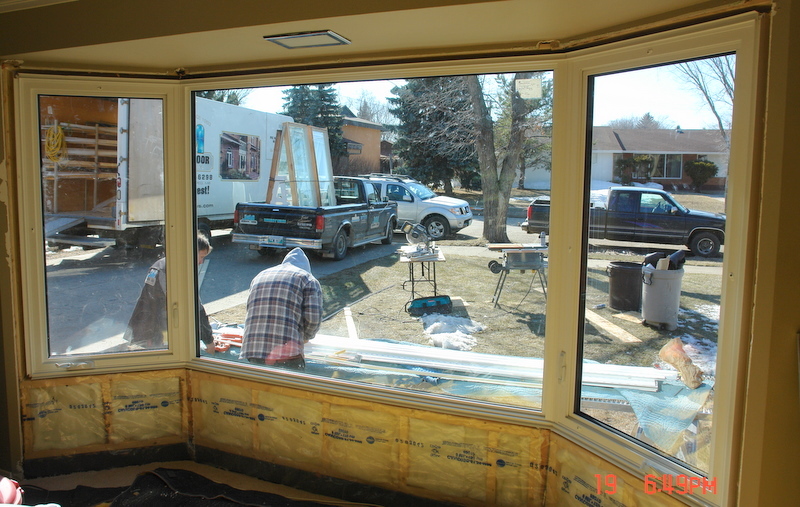 Bow windows have the same functions and features as a bay window. 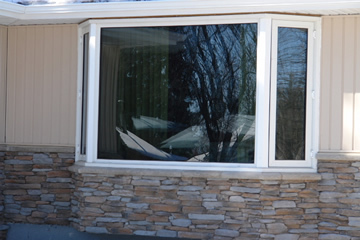 The difference is in the gradual projection and the quantity of windows. 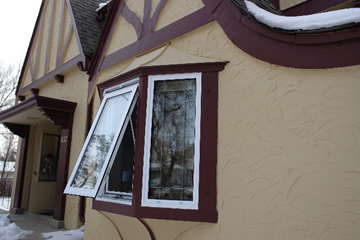 A bow window consists of 4 or 5 separate windows.